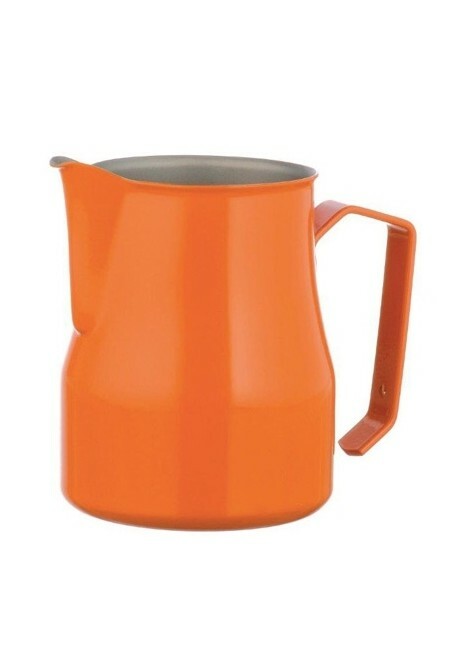 Orange Milk Frothing Jug, produced by the Motta company, is primarily used for frothing milk to make Cappucinos, Caffelattes and Macchiato coffees. 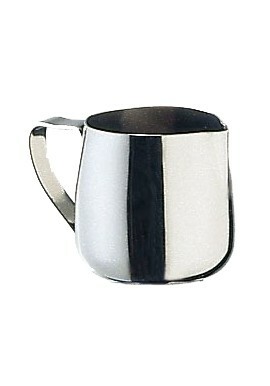 Comes in 3 different sizes. 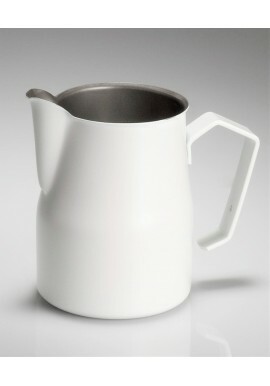 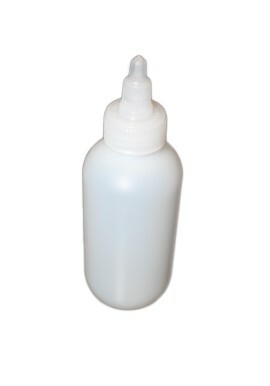 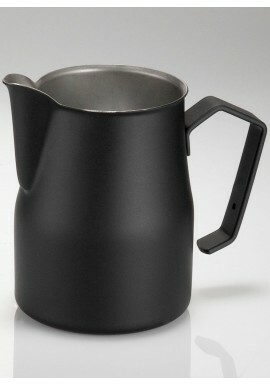 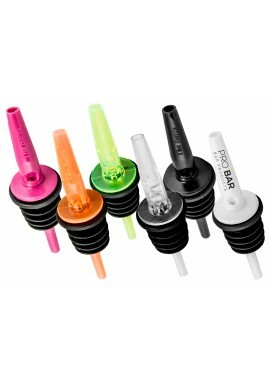 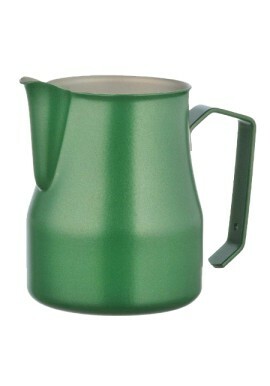 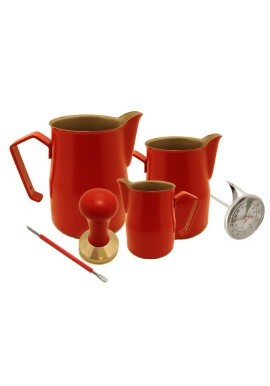 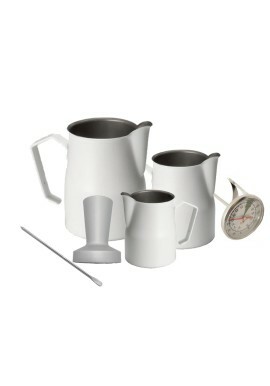 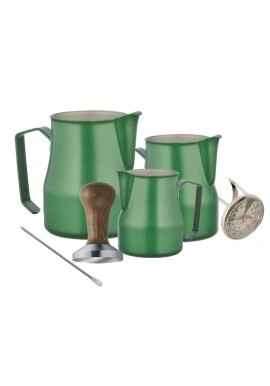 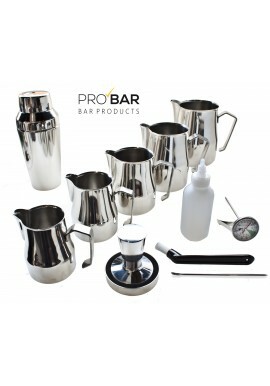 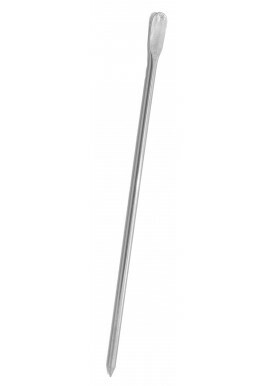 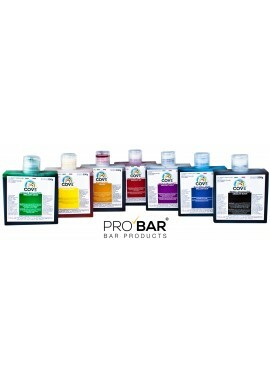 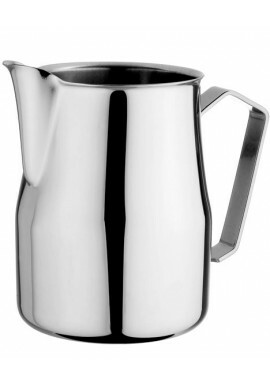 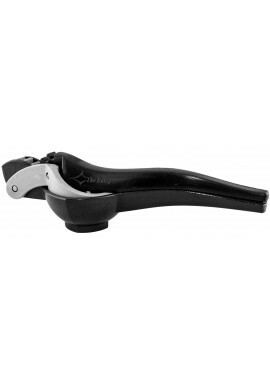 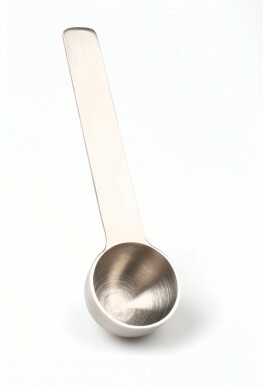 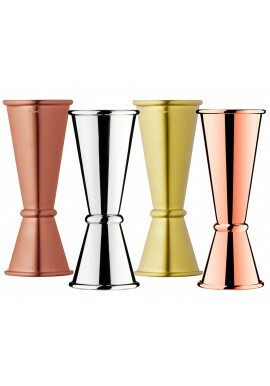 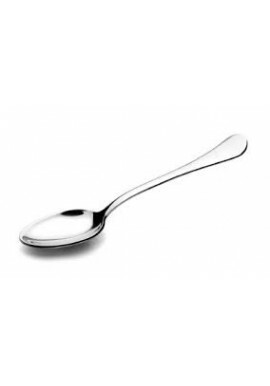 The handle and spout enable the user to pour froth easily and accurately. 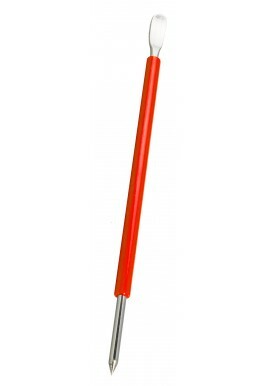 This tool is perfect for creating decorations and designs with milk froth. 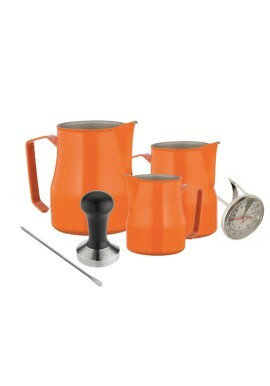 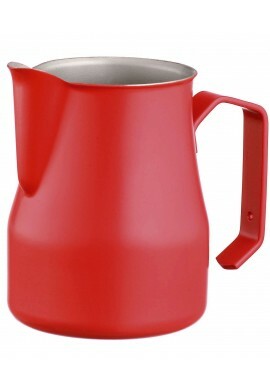 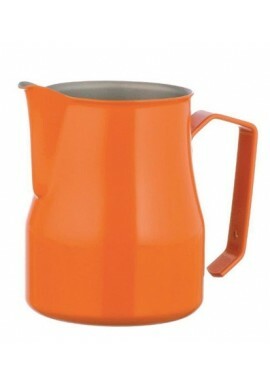 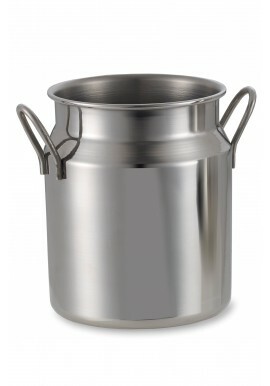 Orange Milk Frothing Jug is primarily used for frothing milk to make Cappucinos, Caffelattes and Macchiato coffees. 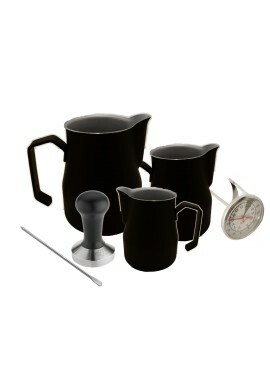 Comes in 3 different sizes.